If you’re missing one or more teeth, then your problems are greater than just lost confidence, an inability to chew food and the challenge to speak clearly. The more pressing issue is that it can have a negative effect on your oral health. Learn what can happen when you ignore your missing teeth. 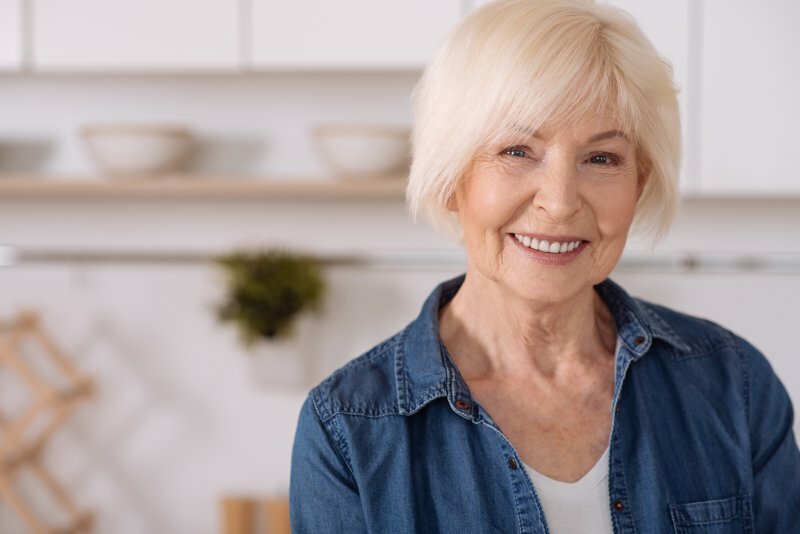 Additionally, discover how dental implants in Sunnyvale can help you overcome the challenges of tooth loss so you can once again enjoy a normal life! Tipping – The teeth next to a vacated space can start to horizontally tip in search of the natural tension that is missing. This can cause problems with occlusion (how the teeth meet) and can leave the gums vulnerable to infection. Super Eruption – If a tooth is extracted from the bottom arch, the tooth directly above it can begin to extend beyond the gumline in an attempt to make contact. This can also lead to poor occlusion and gum infection. Oral Hygiene Issues – When your other teeth begin to shift as a result of prolonged tooth loss, there is a possibility of crowding and crookedness, which can make it harder to effectively perform oral hygiene. Accelerated Wear – Another problem with an uneven bite is that it can cause accelerated enamel wear from the other teeth shifting. Digestive Issues – Teeth that poorly occlude can also lead to uneven chewing and inadequate digestion. The dental implant process is different from any other form of teeth replacement because it addresses the problem beneath the gumline. This is accomplished by a titanium implant being surgically inserted into the underlying jawbone and later fusing with the same. A perk of the fusion process is that it sends a message to the jawbone to continue producing new bone cells, which is essential to maintaining the health of your gums and any remaining teeth. Then, as a result of re-establishing a sturdy foundation, the dental implant allows for a prosthetic (implant-retained crown, bridge or denture) to later be attached, which amounts to a permanent and sure restoration. It’s important to not procrastinate about receiving a dental implant because the process is dependent on there being an adequate amount of healthy bone present, which better ensures a successful procedure. So if you’re living with missing teeth, don’t hesitate to contact your implant dentist in Sunnyvale to schedule a consultation today. A graduate of the Nova Southeastern University College of Dental Medicine, Dr. George T. Philip has been practicing dentistry for the past 15 years. Still, he remains committed to providing his patients with exceptional dental care. Dr. Philip helps patients regain normal lives by placing dental implants at his private practice, and he can be reached for more information through his website.